Fall for our Kanazawa-made washable long skirt in incredibly soft and warm knit. This skirt will beautifully sculpt your body line while the subtle vertical lines flatter your figure. The jacquard knit material is durable to ensure the support of any body figure. The high quality wool material is washable. 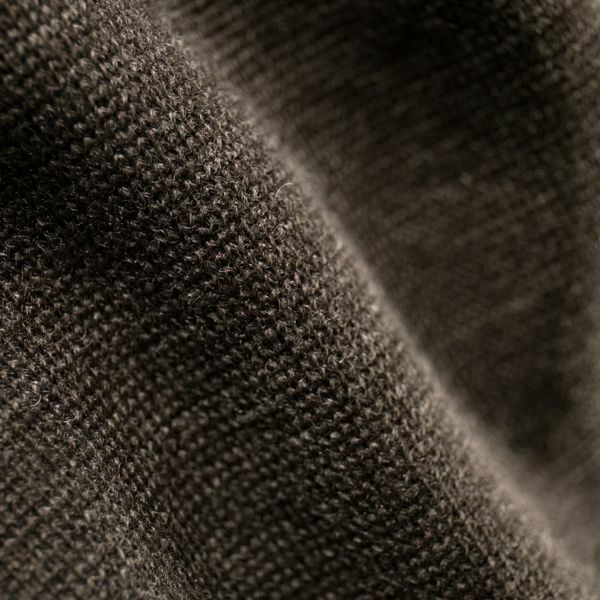 This knit material is carefully woven in Kanazawa, Japan. The high quality material allows the knit to maintain a sharp and chic look, avoiding looking too casual. Not too tight or loose. A hard-to-find luxurious maxi length. A piece that changes its look dramatically with each outfit. Pair with a bijou top to create an amazing outfit that is sure to be the center of attention at home parties.